For Tennessee Farm Showings & Inquiries, Please Contact Patrick Higgins – Keller Williams Realty 615-682-1718. This is a great piece of property in down town Spring Hill. Spring Hill is one of the states fasting growing areas in the state. Tennessee Children's Home is not selling the home or the business, they are just selling the real estate. Renovated Historic log home "Samuel Morton House" built in 1800. 353 Magnificent acres w/large historic barn with 12 Stalls. Please note that a second parcel of land attached to this is available as well See MLS # 1978217 with 268 acres. Private 332 acres with panoramic views, numerous springs and creeks, graveled roads and trails. 1,800 sq ft house recently renovated w/3 beds and 2 baths and new roof in 2018 Existing development plans for 47 building lots. The ultimate in town farm with fabulous amenities throughout the whole 16 acres. Main house with 10,898 sq. Ft. 4,133 Sq. Ft. in Guest house (Party Barn). Pool, Spa, Green house, Horse Barn, Riding Ring. Gated and fenced. Private, park like setting. Per tax card a total of 3 developable tracts for a total of 94.93 acres. Land is level to gently rolling and lots of road frontage. Sewer to back of property already there. Call for access due to property is rented. Easy show. Arguably Lebanon's most desirable spot for commercial development. Lebanon's west side with interstate visibility. Nice large home, but not valued in this sale purpose.  Excellent Development Property in a great location. Property is in the city of Brentwood Urban Growth Boundary. Historic home with 3 barns, a guest house and 5.5 acre lake. 18 miles south of Nashville and only minutes from Franklin and Cool Springs. 1680 acre farm west of Knoxville in Rutledge, TN. Sought after location! * 194 Acres of gently rolling farmland*Ready to develop or maintain as a private estate*The MTSU Center of Historic Preservation completed a study of the William Demonbreun House. Great Investment for developer or builder, beautiful 125 acres. Give agent a call to discuss posibilities. Land consists of 3 parcels totally a little over 25 acres with Harpeth River access. 1289 acres hunting tract in Lake Co., TN on the banks of the MS River. 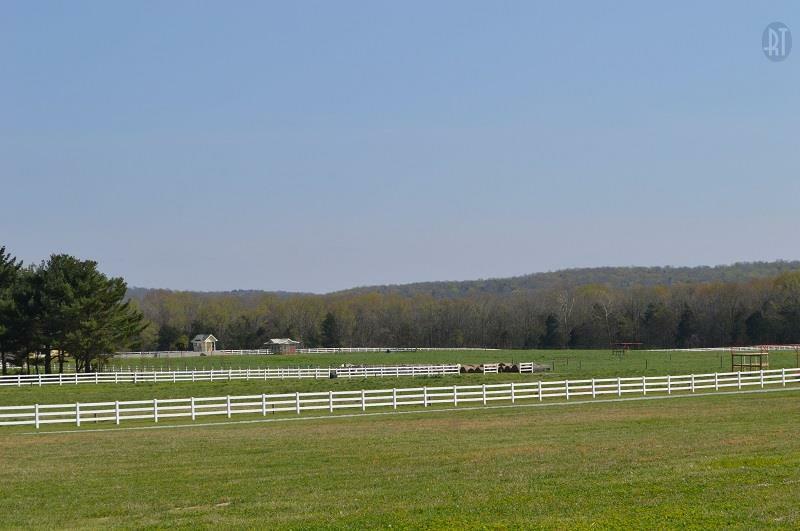 Tennessee Farms For Sale – See available Farms for sale in Middle Tennessee. This website covers Tennessee farms, farmettes and farmland for sale including horse farms, crop farms, agricultural property and more throughout Tennessee.